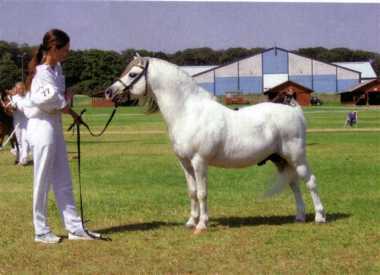 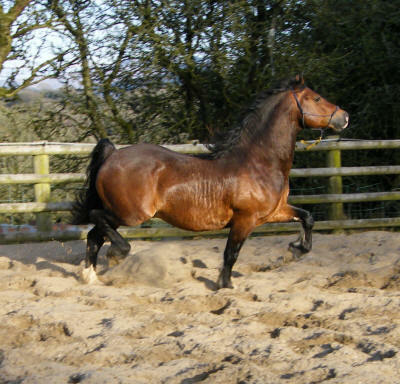 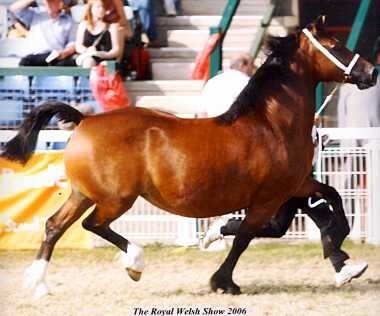 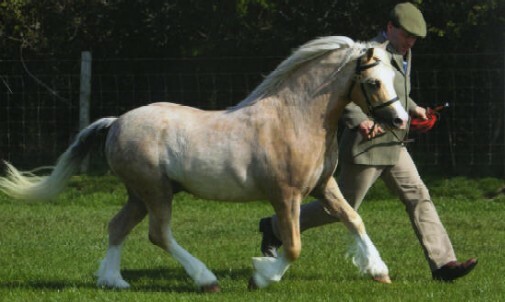 An exquisite colt with a lovely temperament and tremendous movement. 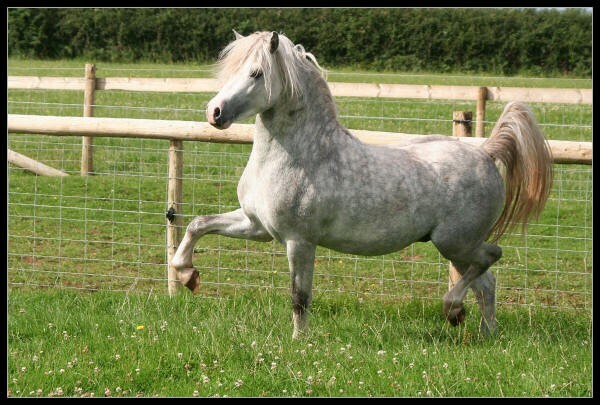 Stardust is from the celebrated Rookery �S� family, stemming from Revel Southwind hence his beautiful colour. 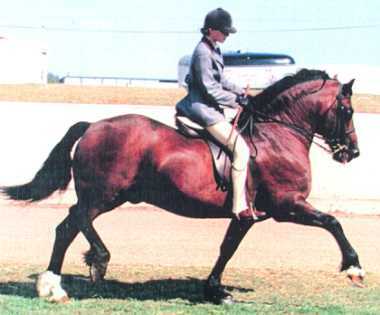 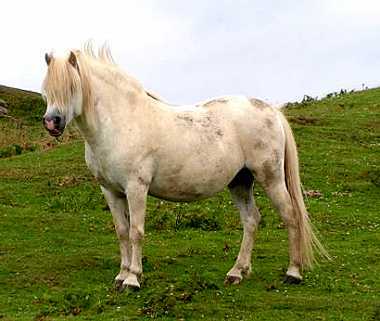 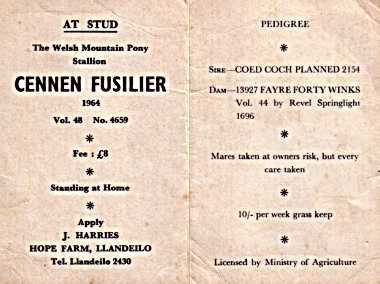 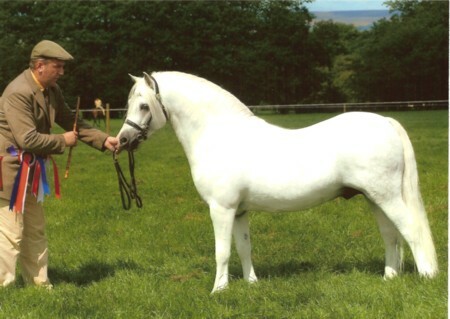 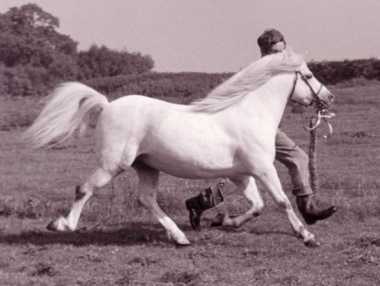 Note for pedigree enthusiasts: "Ghost" is the maternal grand-sire of the highly successful Cascob Red Kite, who in turn is out of a dam by Hope Crusader by Cennen Fusilier. 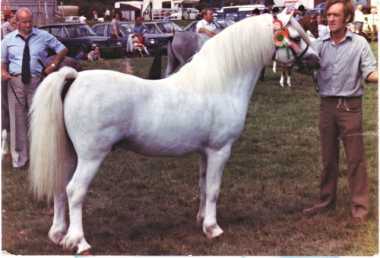 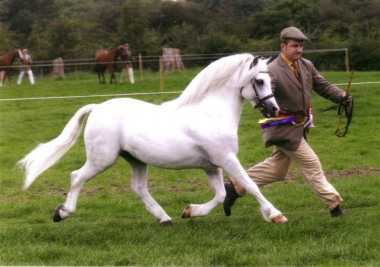 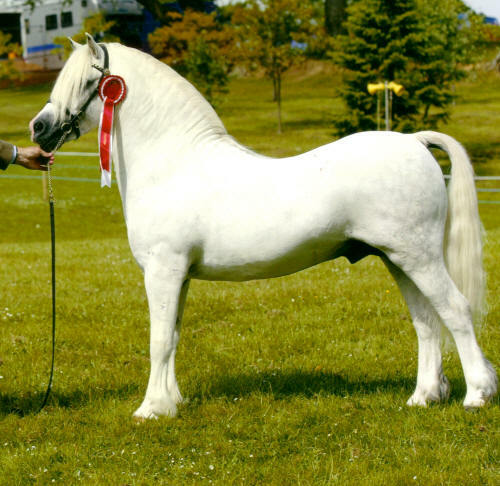 Also: The influential International Supreme Champion Three-B's Barrog is by Paylands Boxer and out of Hope Rhian by Verdrefawr Top of the Pops - see Three-B's website for more details.